Fall is on it’s way, the leaves are changing, and the weather is getting colder. 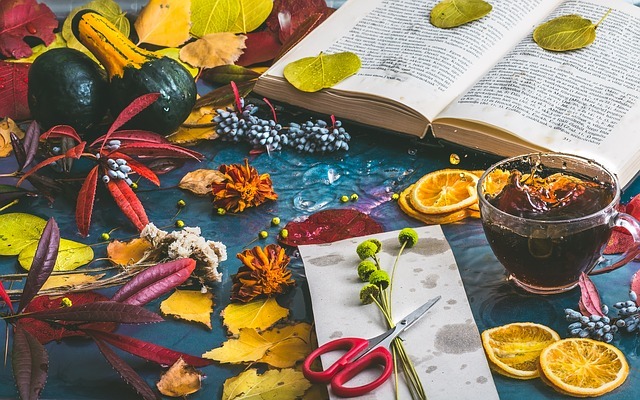 There is no better way to spend a chilly autumn day then curled up with a cup of tea and a great book. The smooth taste of bergamot can easily put the English countryside in mind. It is the perfect pairing for Shades of Milk and Honey. This beautiful novel reads as though Jane Austen were a fantasy author. 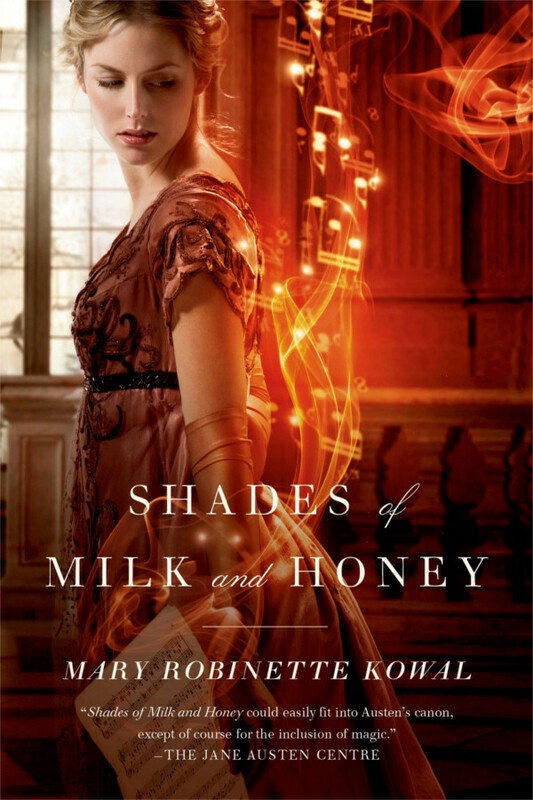 Mary Robinette Kowal captures the feeling of an Austen novel yet intertwines her own magic system that fits so perfectly with the book’s world and culture. Let this spicy tea comfort you in a story of love, betrayal, and murder. Khalid, the eighteen year old Caliph of Khorasan, takes a new bride every night, and by dawn the bride is dead. 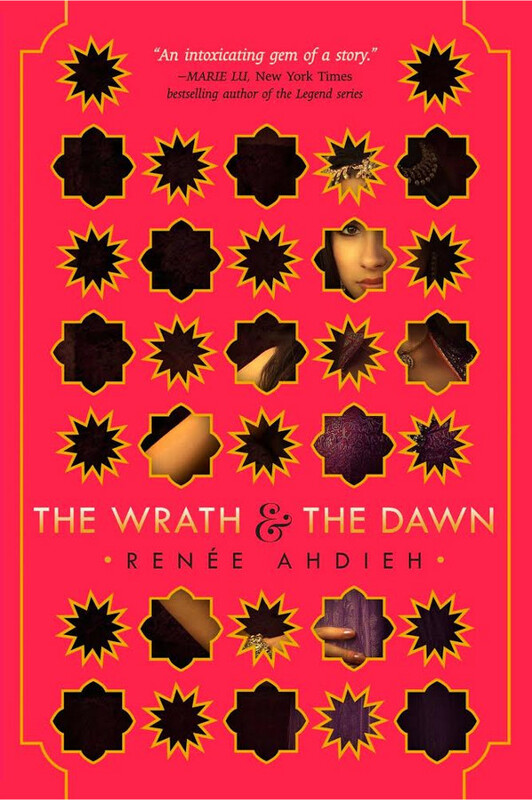 When Shahrazad’s best friend is taken as a bride, she vows revenge. She is soon chosen as a bride, and works to beguile Khalid with her stories to survive another day until her moment comes to stop him. Lemon Ginger tea is a little spicy, a little sweet, and a little tart. 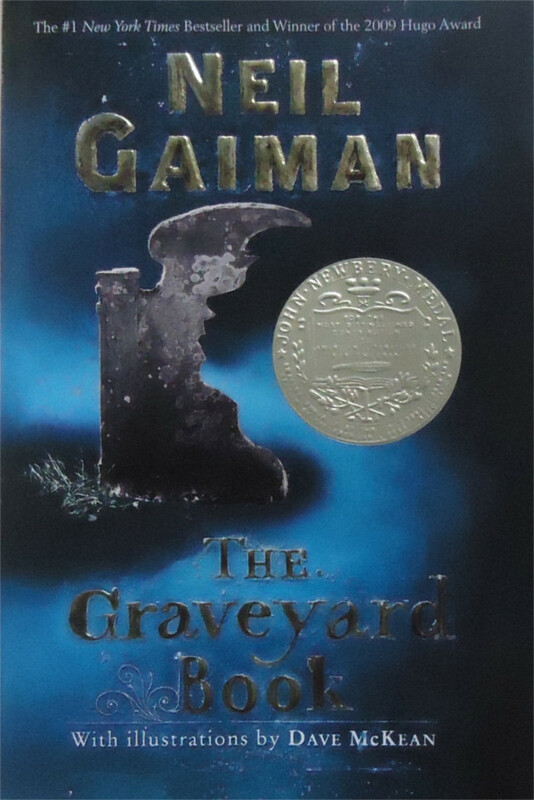 Neil Gaiman’s The Graveyard Book is a little mysterious, a little dark, with it’s own sweetness throughout. It is the story of the boy Nobody, who was adopted and raised by the ghosts of a graveyard after the murder of his parents. There are few teas that are tied so strongly to a single place as green tea. The fresh taste of green tea puts cherry blossom trees and tea ceremonies in mind. 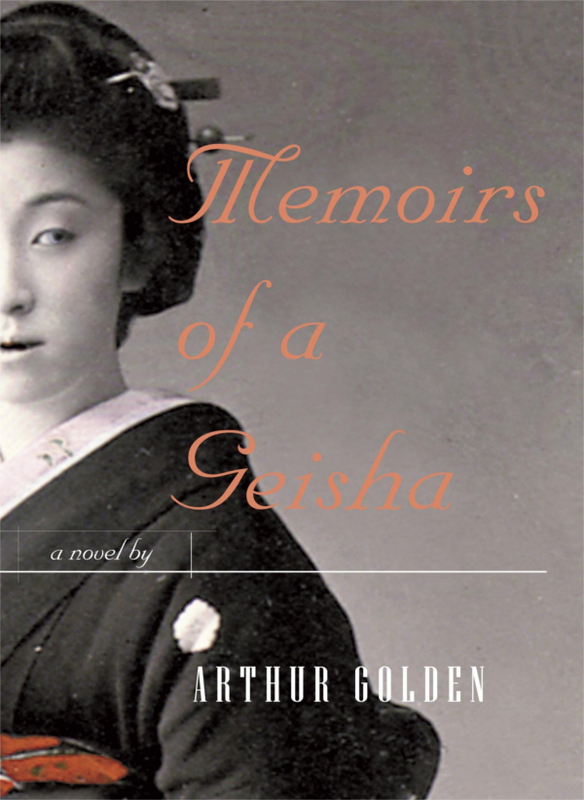 Memoirs of a Geisha is the journey of Chiyo Sakamoto as she grows into one of the most famous Geisha in Kyoto, Japan. It is a glimpse into the secret world of Geisha where strength is much more than skin deep and the inevitable sacrifices are life changing. Black tea is a comforting familiar tea that has been a staple in the tea world for well over a century. It has crossed time and oceans, it has incited both war and peace. With all that, it is perfectly paired with the Outlander series. This time traveling series follows Claire as she falls through a circle of stones in Scotland 1945, to find herself in 1743. 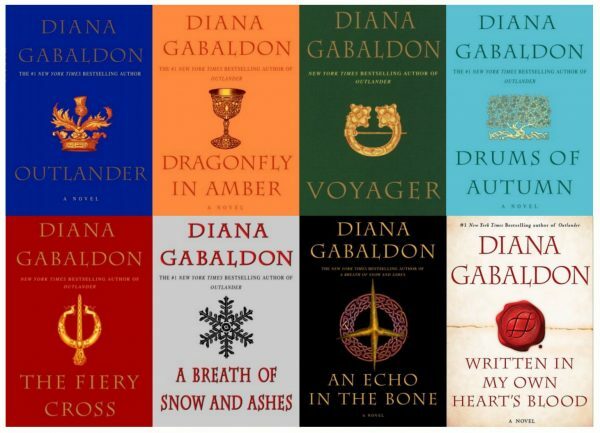 The series sprawls through history covering everything from the Battle of Culloden to the American Revolution. Oolong is a tea that lies right in the middle of green tea and black tea. It is a tea steeped in China’s history. 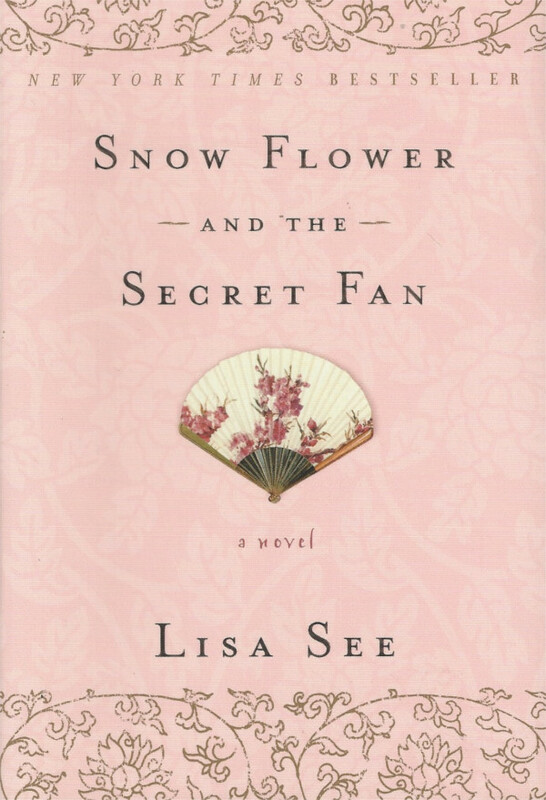 Snow Flower and the Secret Fan is the story of a lesser known history. Lily and Snow Flower are bound as laotong, a vow of friendship that lasts their lifetime. Together, they experience the pain of foot binding and the place of women under the Confucian system. They keep a record of their story and their friendship on a fan, written in secret characters known only to women of that time. Chamomile is known for it’s mild sedative properties, so it’s perfect for a novel that will rip your heart out like The Fault in our Stars. 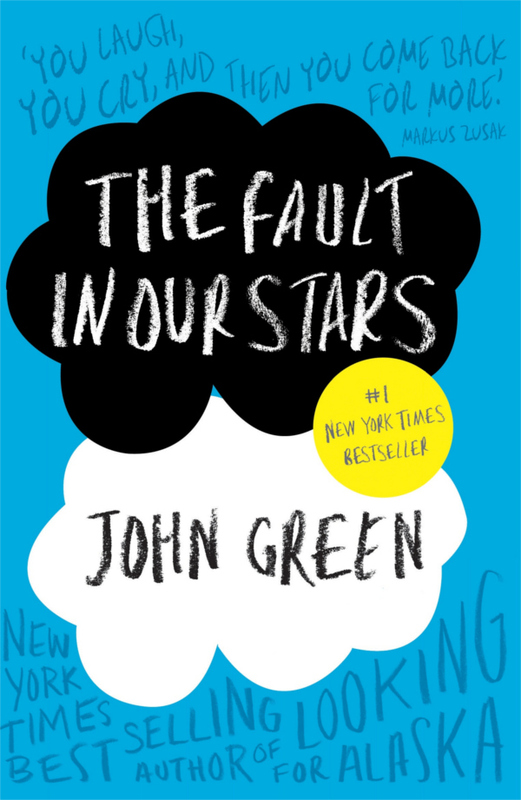 When John Green wrote this book, he was determined not to make it another stereotypical cancer novel where the sick die and leave a lesson for us all. In the Fault in our Stars, Hazel Grace is indeed sick with cancer, but she is also a teenage girl. A teenage girl who loves books, America’s Next Top Model, and Augustus Waters. Rooibos is a red tea with a nutty taste made in Africa. 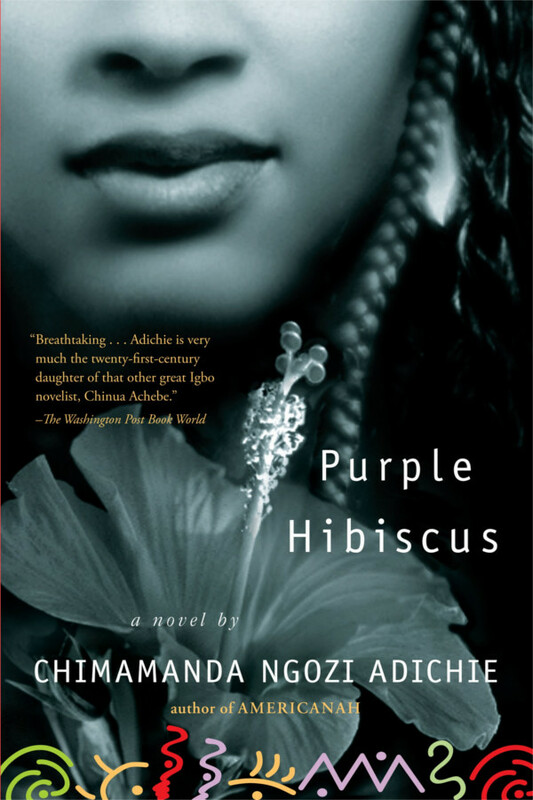 The novel Purple Hibiscus is set in Nigeria and follows the story of Kambili. All her life Kambili has known only the walls of her family compound, and living under the shadow of her fanatic Catholic father. But when Nigeria is threatened by a military coup, Kambili and her brother are sent to stay with an aunt. Their aunt’s home, full of light and laughter, is a world of change from what they are used to. What’s your favorite book and tea combo?